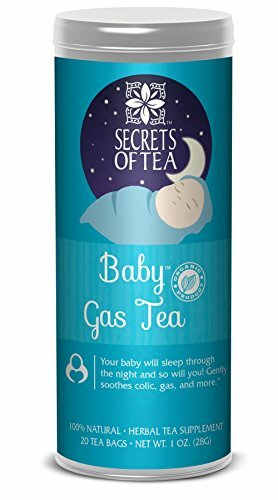 Is your baby suffering from tummy problems and waking up throughout the night Then Baby Gas Tea can help! We created a natural solution for babies and newborns based on a combination of organic super ingredients. These ingredients are effective at fighting the typical digestive problems specifically baby gas.